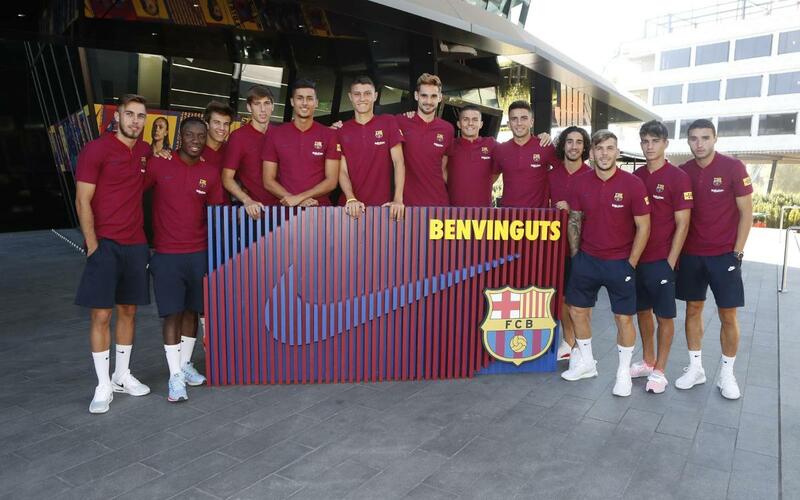 The FC Barcelona first team squad has been bolstered by a 13-strong group of Barça B players on their tour of the USA, following their training under the watchful eye of coach Ernesto Valverde. Those included on the trip are: Jokin Ezkieta, Palencia, Cucurella, Mingueza, J. Cuenca, Miranda, Monchu, Collado, Riqui Puig, Abel Ruiz, C. Pérez, Chumi and Ballou. Whilst they may not be household names just yet, the players are ones to watch for the future and introduce themselves in the accompanying video. They talk about who they are, how they joined the club, and what their best moment at Barça has been so far.